« iRhino 3D released for the iPhone, Free 3D Models from Ilan Dei Studio! 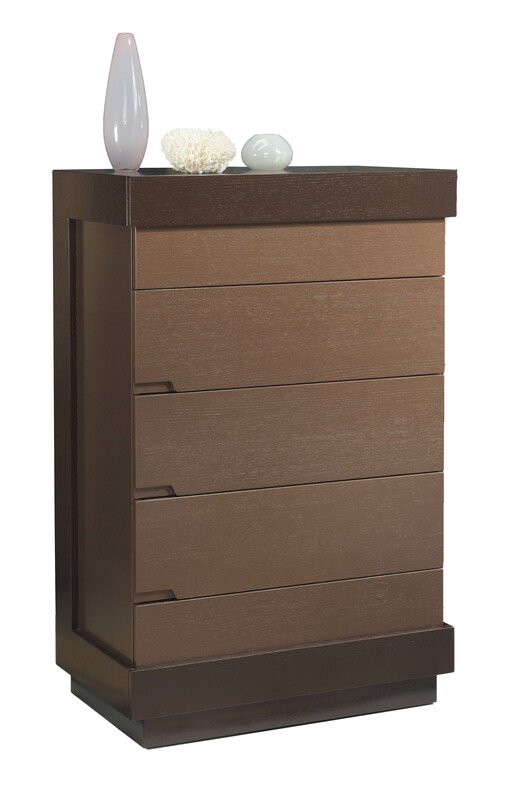 The Collection is available in two color option with either a glass panel headboard, or an upholstered panel. 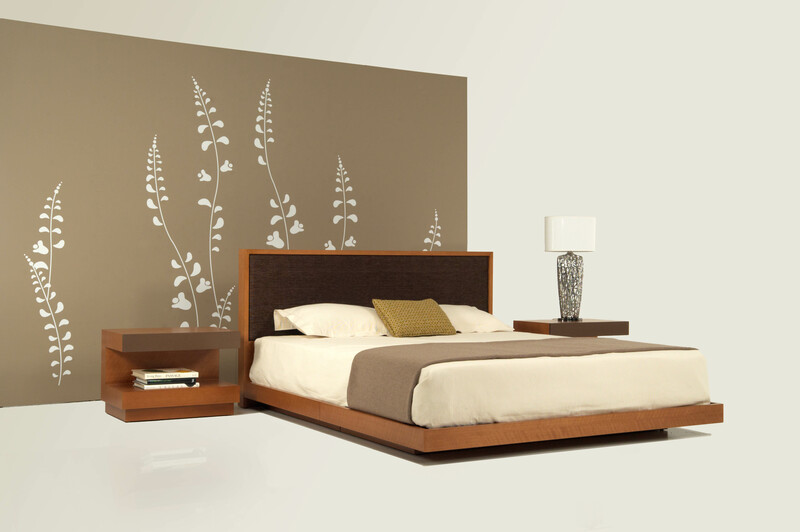 This entry was posted on November 5, 2010 at 4:22 PM and is filed under licensing with tags Creative Elegance, glass bed, glass headboard, perspective bedroom. You can follow any responses to this entry through the RSS 2.0 feed. You can leave a response, or trackback from your own site.